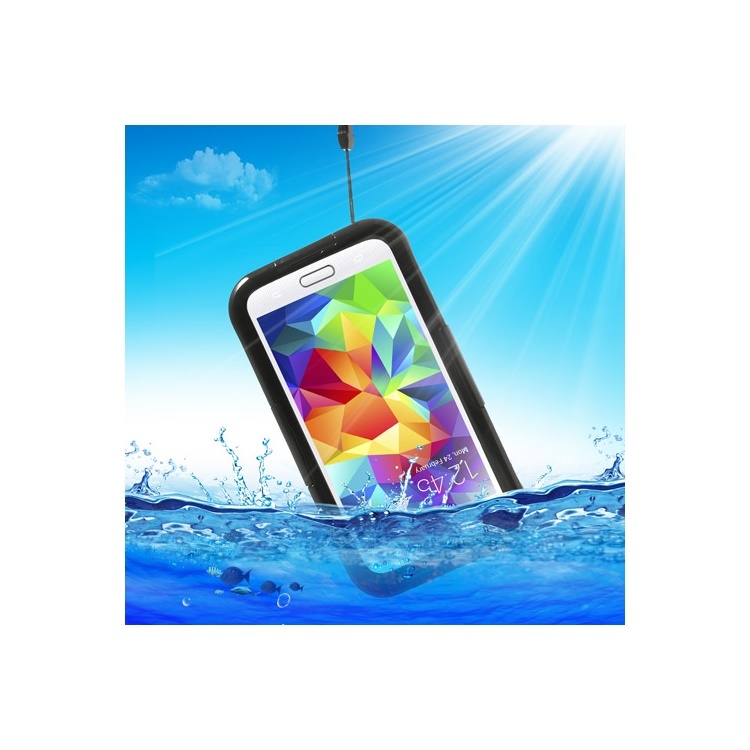 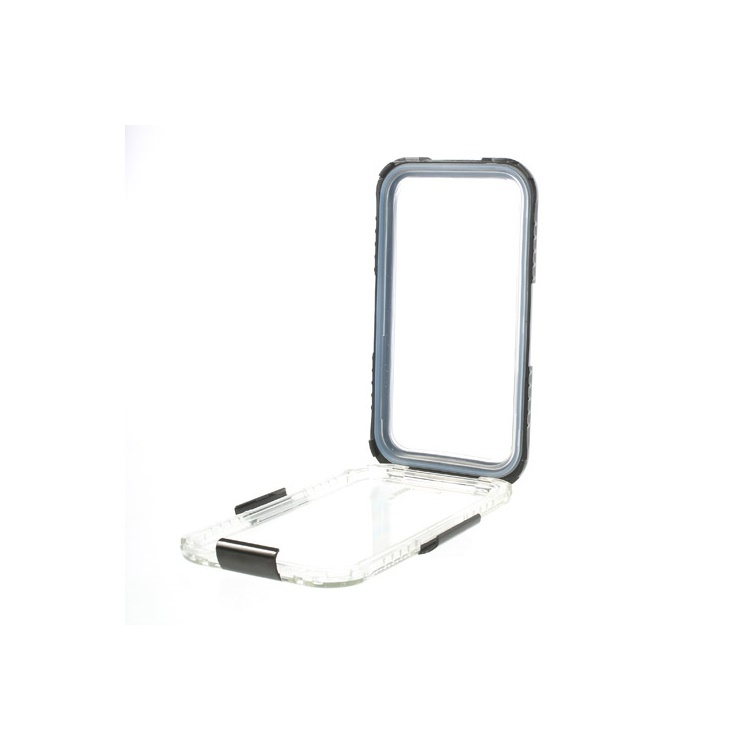 IP-68 qualified waterproof case, made of high quality plastic and silicone materials, extreme durable and strong. 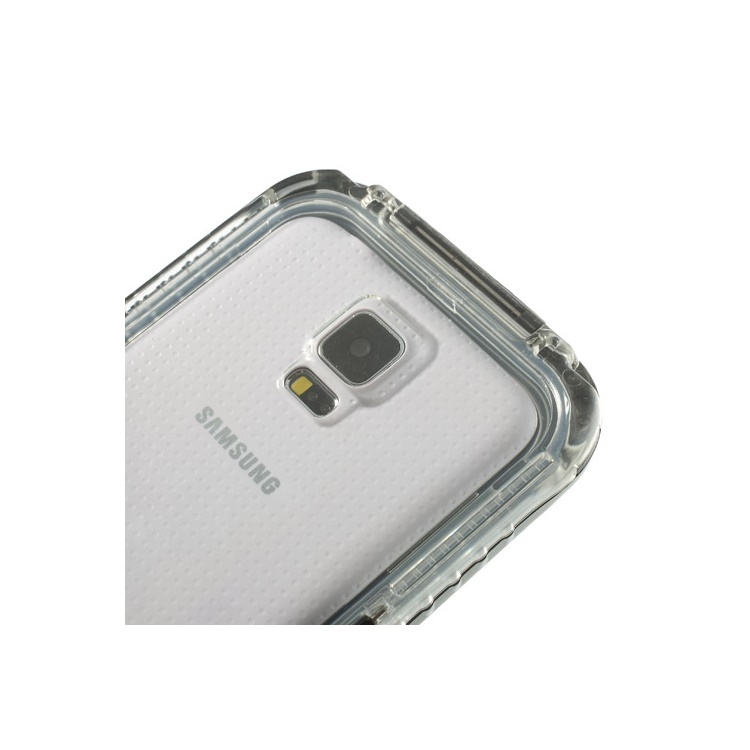 Screen guard membrane is made of soft transparent silicone, thin and touchable, so you can have a call, listen to music, play a game or send a message in water. 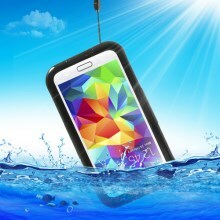 Depth up to 6 meters, it can be underwater up to 3 hours. 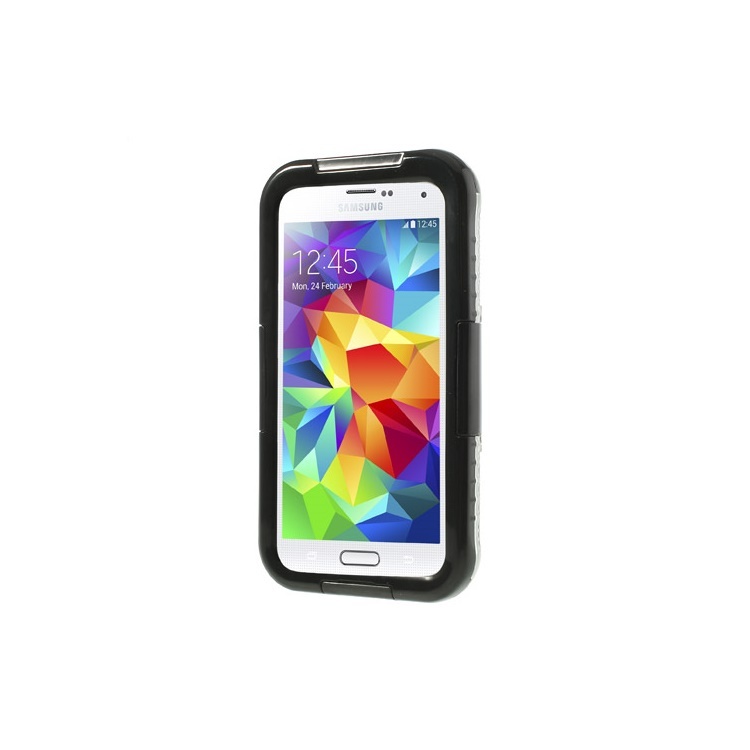 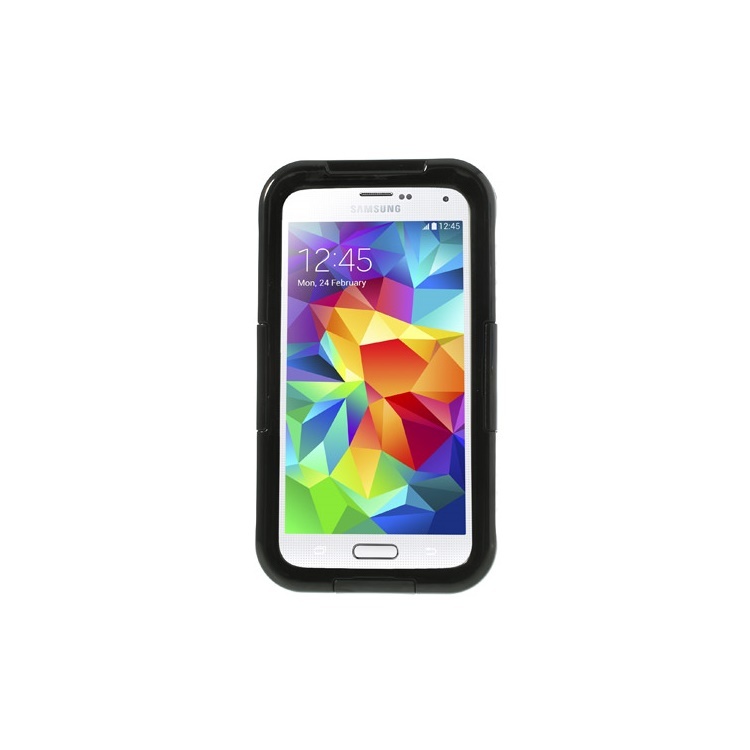 Anti-scratch, wear-resistant, shockproof, dustproof, gives your phone superior protection. 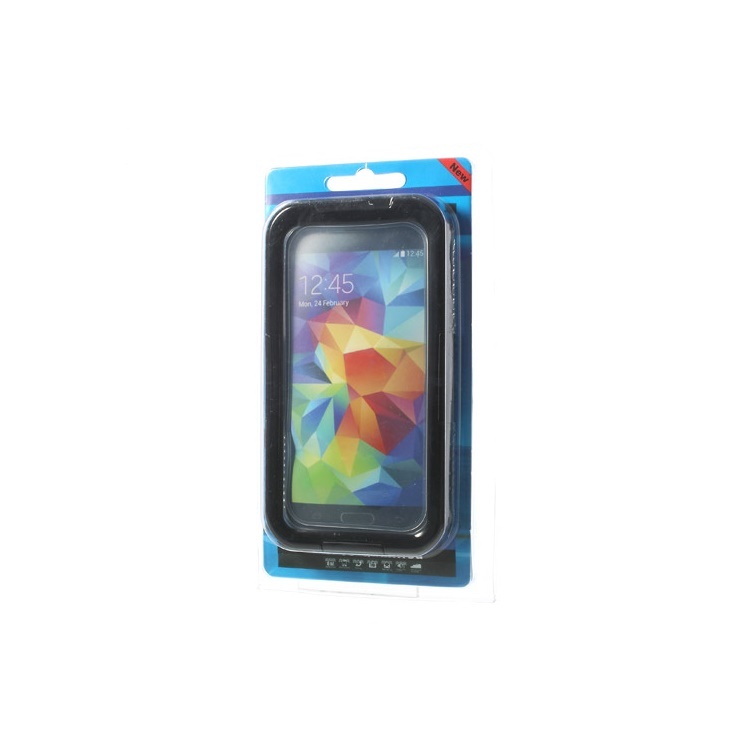 A necessity for outdoor activities, such as climbing, diving, swimming, rafting, skiing etc. 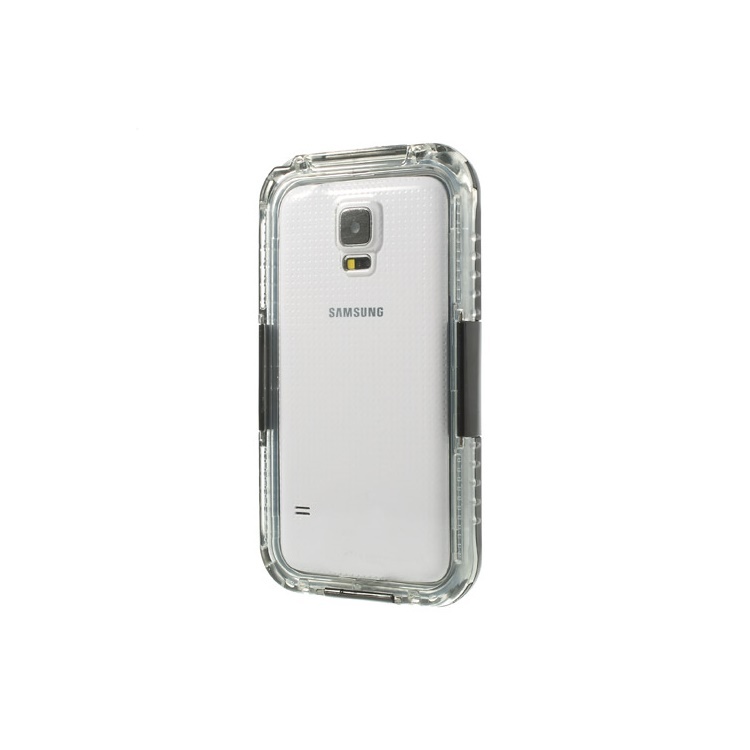 Comes with a neck lanyard for carrying option.